For SDS MSDS Sheet of FinoFR-8 Dry Friction Reducer Manufacturers Please write to us. FinoFR-8 is a fast-hydrating, concentrated high-performance dry friction reducer (DFR) for stimulation fluids in both fresh water and brines with low to higher salinity. With a low dosage (1 to 2 pptg), it reduces friction pressure in excess of 70%. 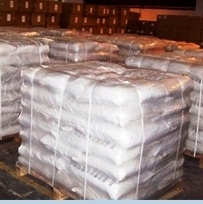 As a solid powder product, FinoFR-8 has significant logistic and storage benefits. It also has important economic and environmental advantages versus conventional emulsion-based friction reducers. 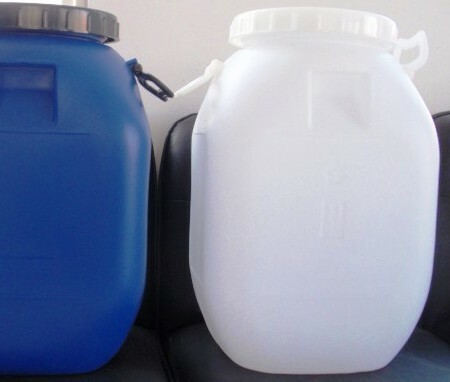 Compared with emulsion-type (ePAM) products, FinoFR-8 is lower cost per pound of active friction reducer polymer, and also it has no organic solvents or harsh surfactant chemicals. The FinoFR-8 hydrates rapidly in fresh water and in typical light brine solutions to achieve maximum performance in 2 minutes or less. This is particularly useful for well stimulation where fast product dissolution is required. This dry friction reducer can be fully activated when mixed with fresh water or brines with low to high salinity. Effective friction reduce additive to save pumping power in well stimulations. Applicable to operations that require rapid product hydration. Cost-effective replacement of conventional liquid-based friction reducer. Where shipping less chemical product is desired -- FinoFR-8 has more than twice the active friction reducer concentration as liquid ePAM products. Use in fresh water and up to higher brine conditions. Ideal for environmentally sensitive areas. Compatible with common stimulation fluid additives. 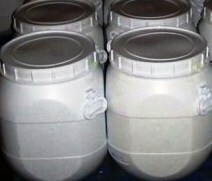 Solid Powder Product: Easily transported and stored solid powered product. High Efficiency: Fast hydration that is suitable for added “on-the- fly” application. Superior friction reduction performance as compared to other commercial products. High Compatibility: Compatible with most commonly used non-ionic and anionic chemical additives in stimulation/fracturing fluids and in typical brines. Environmentally Improved: Contains no organic solvents or surfactant chemicals. Cost Effective: Low-treatment cost – low price/pound and use at low dose (1 – 2 pptg). Available in Bag, Supersack and Bulk. Customized packaging is available. This product is Not D.O.T. regulated. STORAGE: Can be stored for 6 months, away from direct sunlight.